Event center for weddings, birthdays, graduations, etc. Food cooked inhouse, and we also cater for events elsewhere. Full bar and staff. Catering service available at the Lincoln Club. 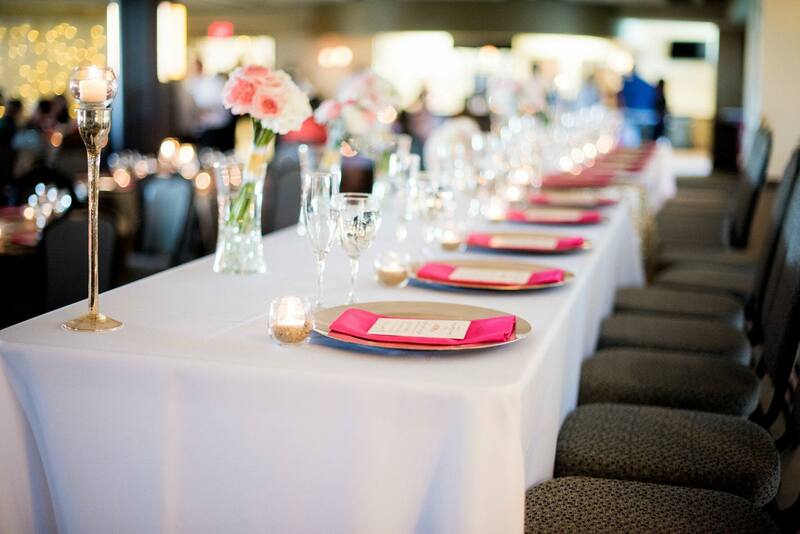 The Lincoln Club provides a beautiful setting for your event. We have 400-500 seating cap., 750 sq. 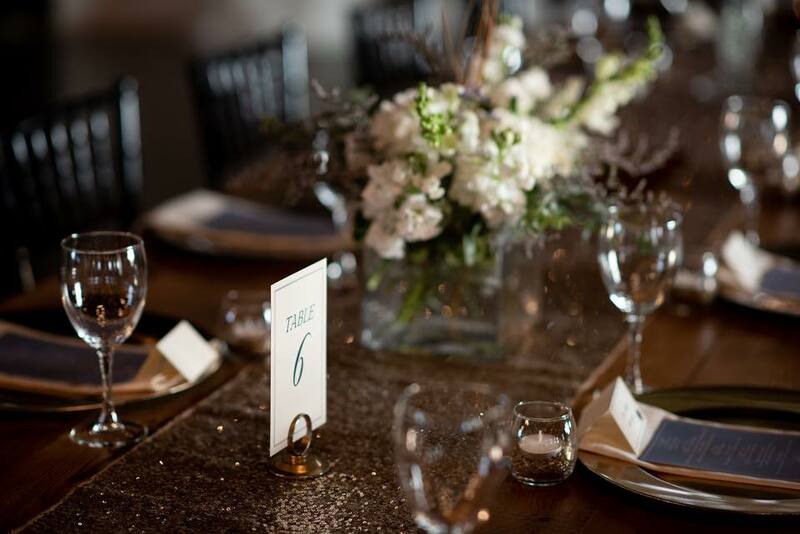 ft. dance floor, sound system, bar service, wait staff, menu of your choice and table linens. Let us help you make your event a memorable one! We are an over 8000 square foot banquet center for all of your banquet, meetings, weddings, anniversaries, and any social even needs!! We also cater in house and out of house as well! John & I have been working hard updating and adding awesome new things to the Lincoln Club. We also offer free taste tests for anyone interested in our catering! Call today! We were introduced to The Lincoln Club at our local school's charity event. Food was awesome and the staff we're extremely friendly. Highly recommend to anyone! Call us today for your free taste.